This week you step into the second half of your pregnancy and from here until the end of your pregnancy, the major change you will notice in you and your baby is weight gain. But remember all this weight is for making a beautiful little being which will fill your lives with love and joy. 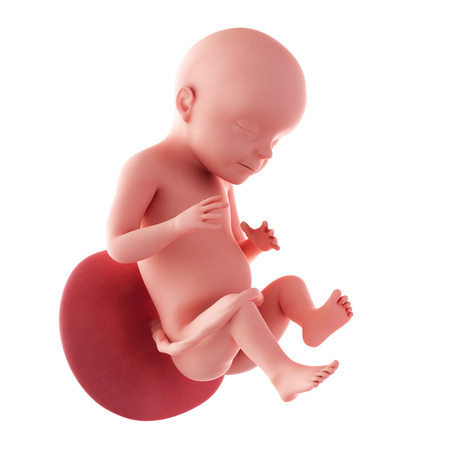 While you are 21 weeks pregnant and still growing, this week your 21 week fetus is as big as a carrot, about 10-11 inches in length and weighing approximately 350 grams. In case you are carrying twins, expect both the babies to be this big. 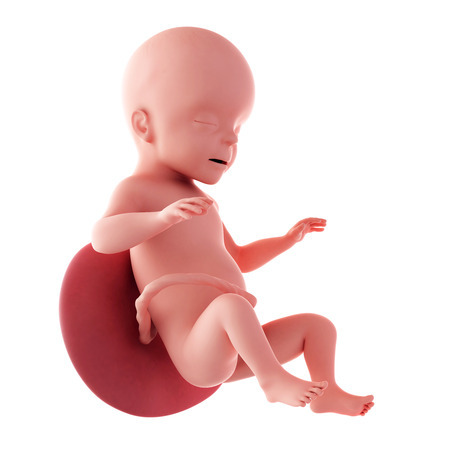 At 21 weeks, major organs are formed and functioning, and now the task of maturing is in progress. The baby continues to practice swallowing of amniotic fluid, sucking and forming urine which is released into the fluid surrounding him. These skills will come of use when he/she begins an independent existence. By 21 weeks pregnant, one major change is occurring that is the long bones which now have bone marrow in them are taking over the job of producing blood cells which were earlier being made by the liver and spleen. The swallowing of amniotic fluid which was earlier just a practice reflex is now a source of nutrition for your baby. He absorbs nutrients from the amniotic fluid which now tastes a little different everyday depending on what you eat. The developing taste buds give your little one a taste of your favorite foods these days! So, if you want your baby to eat beetroot or avocado, have them yourself while you are pregnant. The main source of nutrition however; still remains to be the placenta. 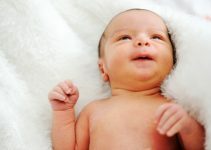 The baby is gaining a layer of fat beneath the skin which will give him the chubby and cuddly look you see in those baby pictures which you are surfing across the web these days. The early fluttering movements which had begun when you were 14 weeks pregnant have now become kicks and little punches as your baby has grown stronger. At 21 weeks pregnant, you may also be able to predict the baby’s sleep and wake times gradually. This week you are still in the second trimester and enjoying your pregnancy as the morning sickness is totally gone and you are not too big to be uncomfortable. If you don’t have a count of the number of weeks, you could use a due date calculator or pregnancy calculator which are available online. You can get the exact number of weeks you have reached by putting in the first day of your last menstrual period. 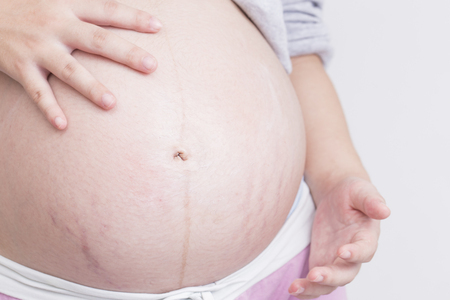 The early signs of pregnancy have now given way to newer symptoms. You may be experiencing stretching pains as you try to get up or change sides. These pains are mainly due to the stretching of the ligaments supporting the uterus. The uterus which was nestled within the pelvic cavity has now grown out and it almost at the level of your pregnant belly button. It may even push the umbilicus outwards which is completely normal. You will notice stretch marks beginning to develop on the abdomen and even on breasts, arms and buttocks due to stretching of the skin. They may be pinkish or at times reddish in color. At first, they may look scary but rest assured as these will gradually lessen and turn into silver scars after your delivery. This will be one of those symptoms of pregnancy that you will carry for a lifetime. At this stage many pregnant ladies experience an increase in their sexual desire. It is considered completely safe but just to be sure you would like to check with your doctor once. You will need to abstain if you have vaginal bleeding, placenta praevia or uterine contractions as it may precipitate labor and you still have a long way to go. As days go by, your pregnancy week by week symptoms change and the early signs of pregnancy are now replaced by other symptoms. The fatigue and tiredness you felt at 8 weeks pregnant or as one of the most prominent and long lasting early pregnancy symptoms that lasted throughout your first trimester is all set to return. The following are the symptoms you will experience this week. Pregnancy symptoms that we discuss here are exhaustive and will differ in intensity in each pregnant women. This week the ultrasound scan will show the baby actively moving about in the amniotic fluid as there is still space around him to move. You may see the baby moving his limbs and even bringing the hands to the face or a little yawn or smile during the ultrasound. 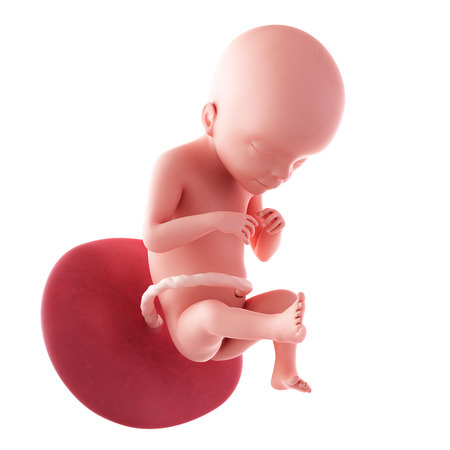 The detailed study of the baby’s anatomy is normally done when you are 20 weeks pregnant. The rest of the parameters that are checked are placental blood flow, cervix, position and lie of the baby, umbilical cord etc. The heart rate is checked and measured. The sound is like galloping of horses and the rate is between 140-160 beats per minute. It is very common to have swollen feet these days due to the increase in blood volume or high blood pressure. Keep your legs well supported while sitting as hanging them down will aggravate the problem. Follow a routine which has a low intensity exercise daily like swimming or walking. Include lot of calcium rich foods in your diet as the baby is growing and the bones are getting stronger. Your increasing bump will demand good fitting maternity wear which is loose and comfortable. Anxiety may be troubling you. Try soothing and relaxing by listening to music or reading books on child care and parenting which will help and give you confidence.